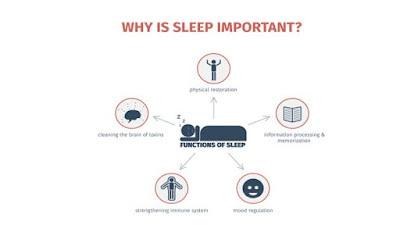 Are you included in the group of people who always have problems with sleep. or maybe you include people who sleep too much? If so, maybe you should try the following method to solve the problem. 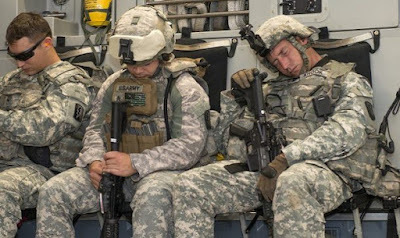 A story when viral on the internet about the secret method used by the US Military to help people fall asleep quickly. The information came from a book published in 1981 entitled "Relax and Win: Championship Performance" with the story taken by author Sharon Ackman on Medium. This book tells its readers how to relax, and also tells how to fall asleep within two minutes. The US military itself uses this method. Ackman wrote, "The US Navy Pre-Flight School developed a scientific method to fall asleep day or night, in any conditions, in under two minutes. After six weeks of practice, 96 percent of pilots can fall asleep in two minutes or less. Even after drinking coffee, with the machine gun being played in the background." The first step is to clear your mind. For this, it is recommended that you relax all the muscles in your face. Drop your shoulders and rest your arms. Then breathe and relax your chest. Then relax your legs. All steps must be followed in the same sequence. If you follow all these steps, you should be asleep. Ackman said that this technique was especially useful for people in the military who were in dangerous scenarios or for those who were coping with the horrors of war. And according to another recent study, getting a night sleep between six to nine hours can help offset the heart conditions. Some other studies have also shown the disastrous effects sleep deprivation can have on the body.